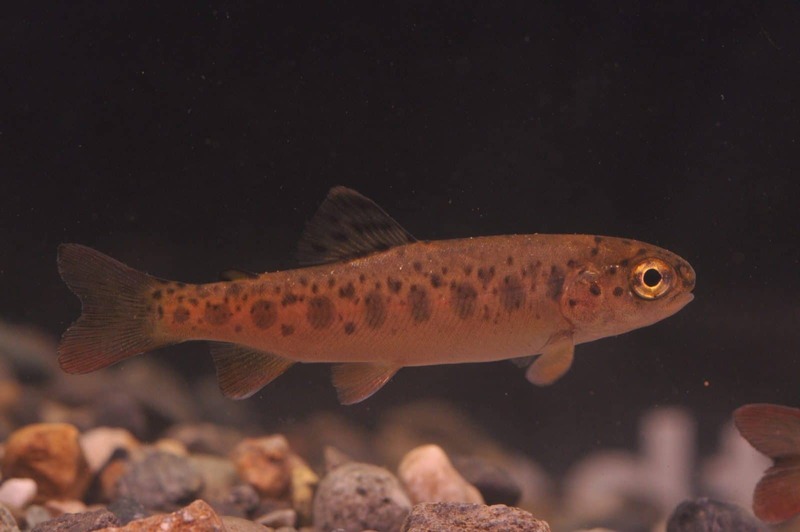 • Age of maturity varies from1 year for small resident stream fish to 4+ years for larger lake or ocean going fish. 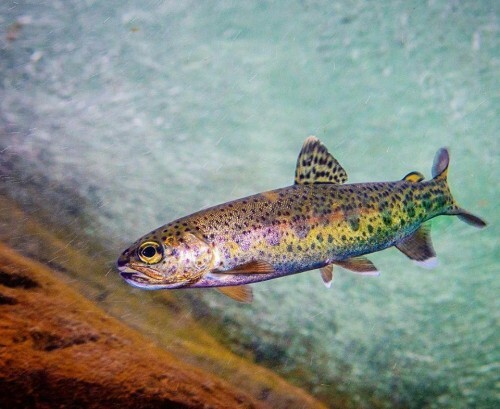 • Unlike Pacific Salmon, some Rainbow Trout and spawn in more than one year. 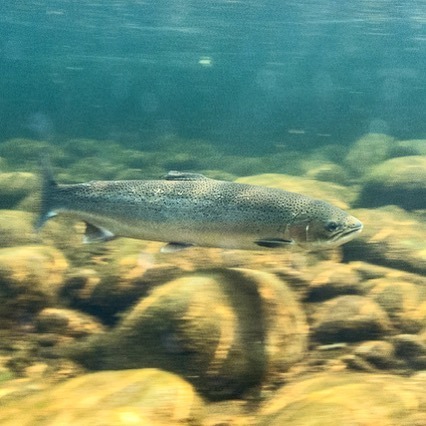 • Thompson River and Chilcotin River stocks of Steelhead are listed as endangered by COSEWIC. These fish migrate through the Fraser Valley from the ocean to reach their spawning grounds. • Steelhead stocks in general are in decline in BC but Rainbow Trout overall are abundant and secure.